Akram Hélil is a graduate of the North China University of Technology in Beijing, China. 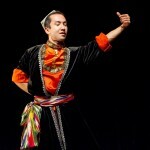 He was born in the Dolan area in modern-day Mekit, considered by many to be the birthplace of Uyghur folk dance. In addition to participating in local performances, he professionally trained in dance from an early age at the Mekit Cultural Center. 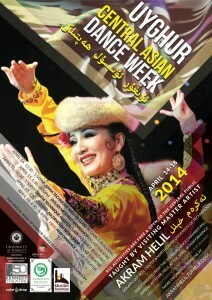 Akram choreographed numerous performances for his Uyghur dance company, Unit Crew, while residing in Beijing for the past 8 years. His group won numerous competitions in both traditional and contemporary dance choreography. The highlight of his career was representing young Uyghurs across Xinjiang, China as the cultural dance representative for the 2008 Beijing Olympic games. 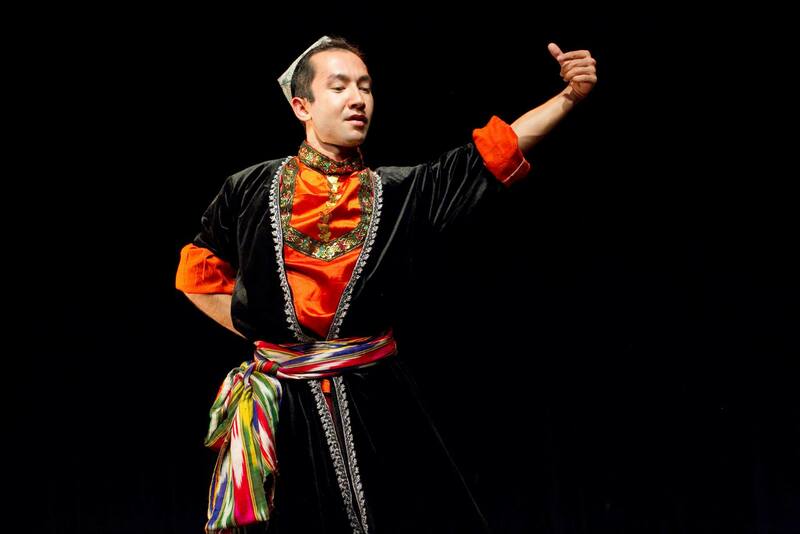 He is currently researching Uyghur dance and preparing one of the first English-language publications on his cultural dance forms. 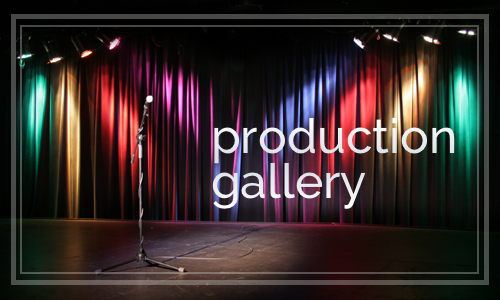 Photography and videography for this event was provided by Karis Lo.